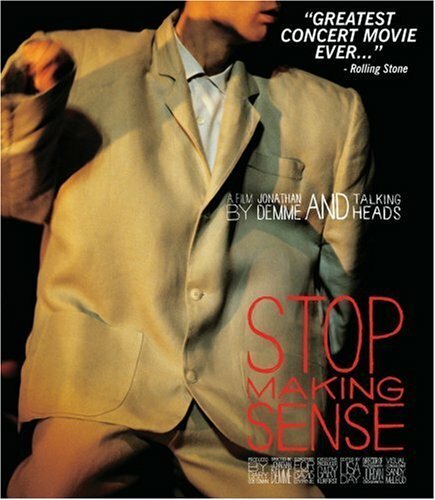 I’d just left art college and was making my first forays into the adult world of full time employment when the Stop Making Sense movie by Talking Heads came out in 1984. I’d never seen anything quite like it before. Nor have I seen anything like it since. (Then again, I don’t get out much these days.) 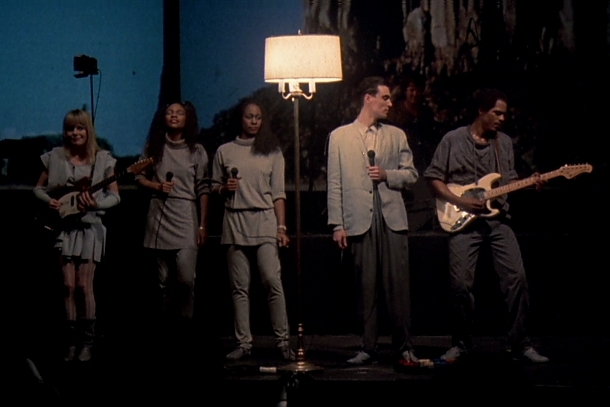 The movie has been heralded as “one of the greatest rock movies ever made”. I’d go one further and say that it isn’t just a rock movie but a piece of performance art.